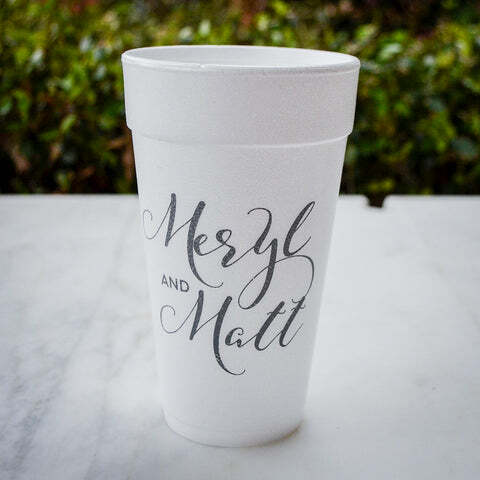 The most popular cup for weddings and events. An elegant frosted alternative to glass. A functional favor that can be reused after the event. Favorite choice of Event Planners. The crystal clear, classic alternative to glass. Available as stemware, classic cups, and shot glasses. Shot glasses and cups available in a range of bright and elegant colors. 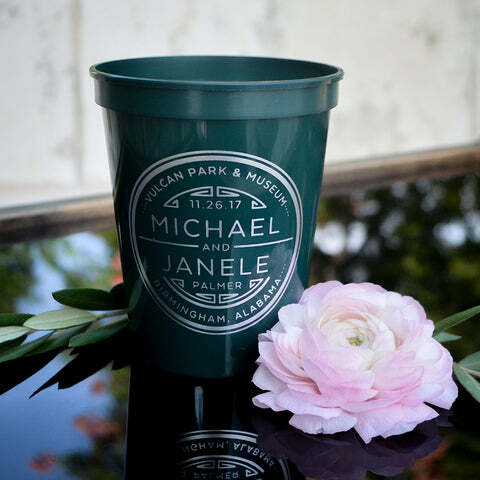 The most popular cup for casual and sporting events, great for kegged beer. Often used for children's parties. 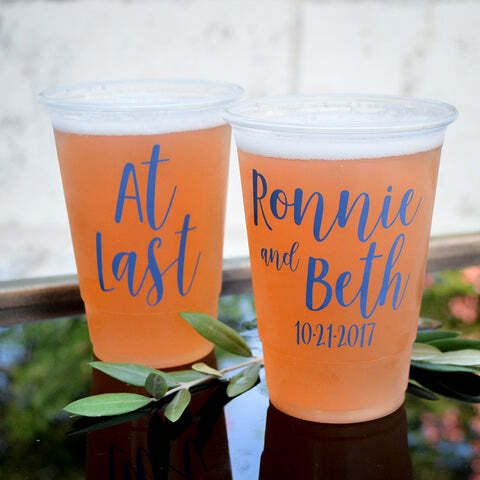 With endless color combinations, this is a favorite reusable functional favor. Popular cups for kegged beer. 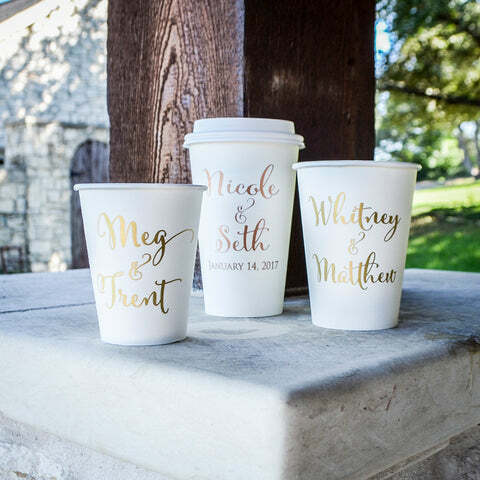 Like the to-go cups from your local coffee shop for cold drinks. 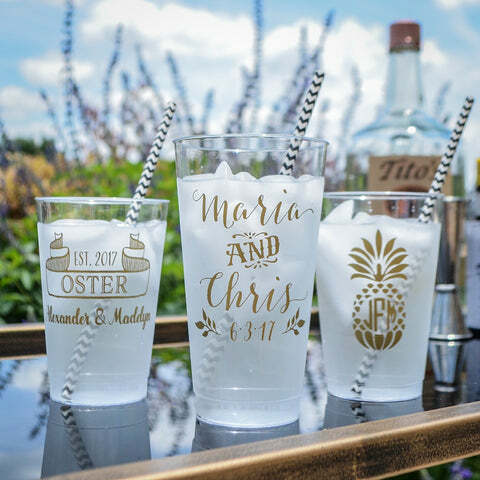 Available in classic clear or white to make your design pop! Popular for kegged beer and insulated for hot or cold drinks. 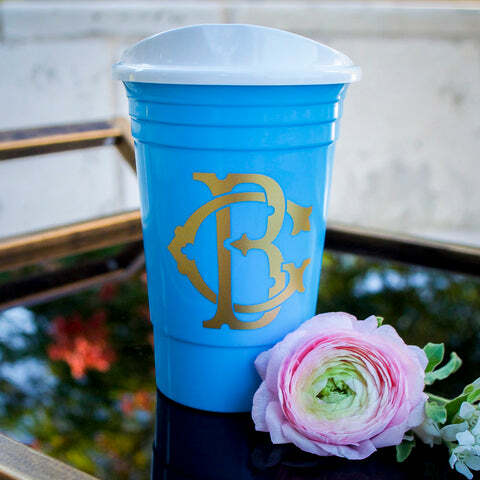 The perfect to-go or roadie cup, great for poolside. The most popular cup for hot beverages. Like the to-go cups used at your local coffee shop for hot beverages. Both single-layer Standard and double-layer Premium available to suit your needs. 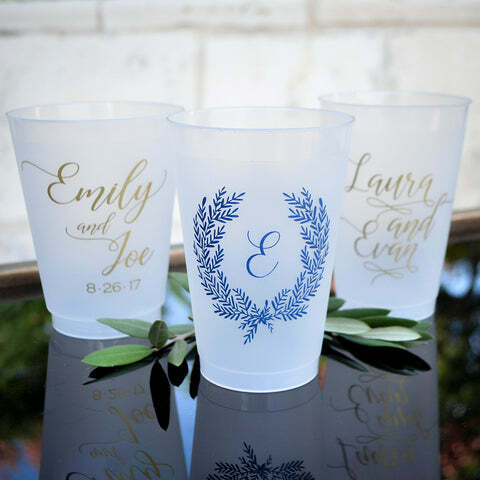 The most popular cups for use as gifts. Great for both hot and cold beverages. Snap-on lid with sliding opening available.